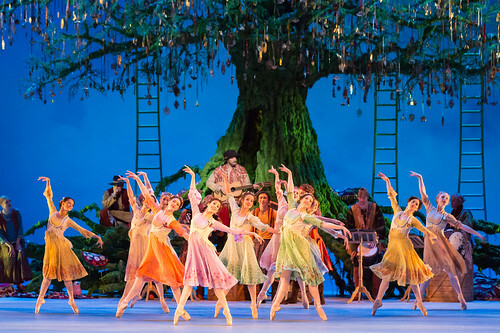 The Royal Ballet announces new additions to the Company for the forthcoming 2017/18 Season. 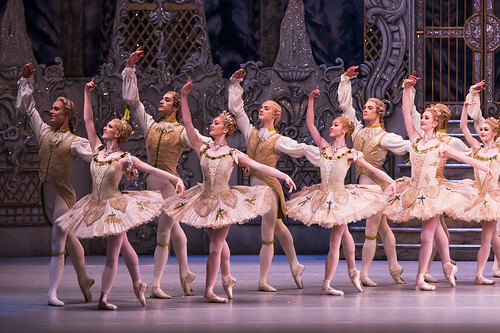 Reece Clarke and Gina Storm-Jensen to join The Royal Ballet next week. Anna Rose O'Sullivan and Marcelino Sambé join the Company as Artists.